Back to School! 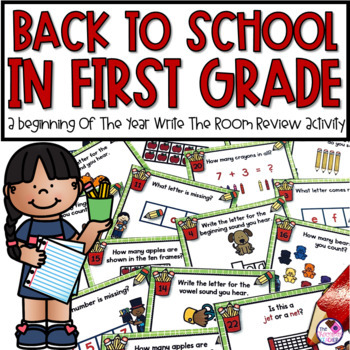 This activity is a perfect activity for the first week or two of school! It’s geared towards beginning first graders. 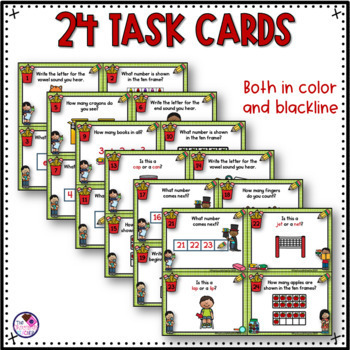 I have asked questions on the cards that should be an easy review of skills learned in kindergarten. 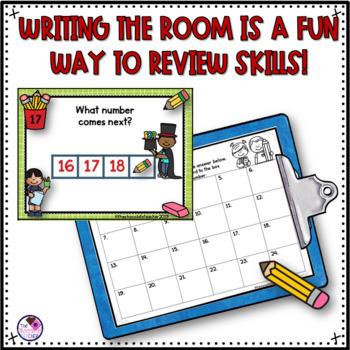 Students will travel around the room recording their answers in the matching numbered boxes. 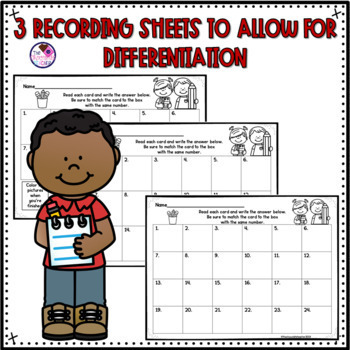 There are 3 levels of recording sheets to allow for differentiation. Recording sheets- 3 to allow for differentiation (12, 18 and 24 boxes). Please download the preview to see what the cards look like.